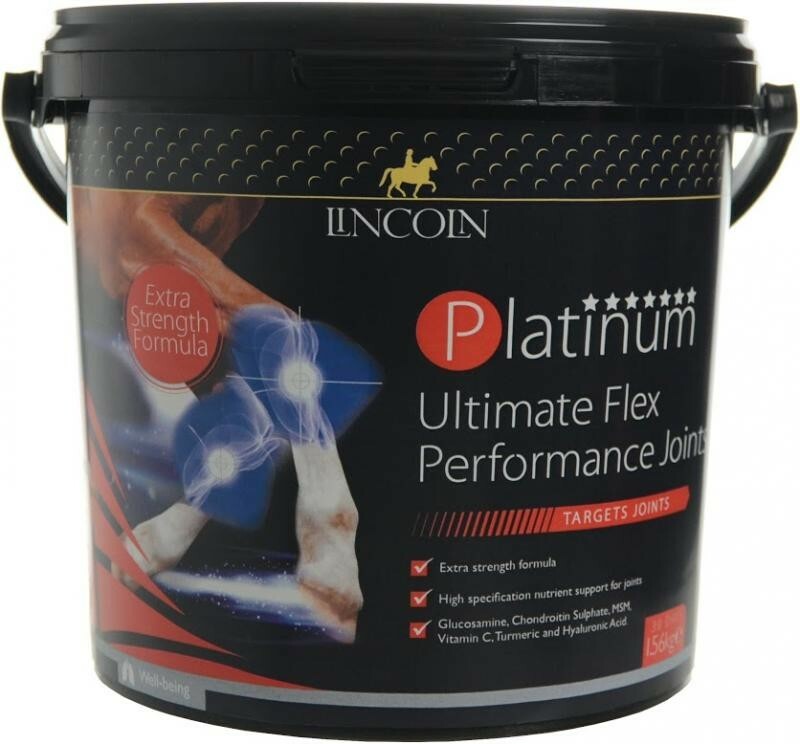 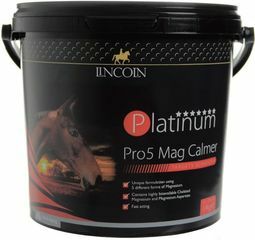 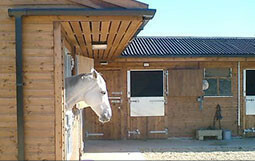 Lincoln Platinum Ultimate Flex Performance Joints is designed to meet the needs of horses with more challenging joint problems, or to support those in intense work. 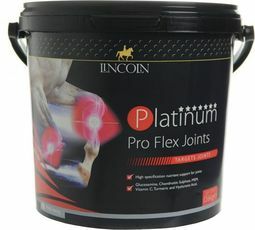 Containing SIX key ingredients to support and aid joint mobility: glucosamine and chondroitin to increase joint strength, hyaluronic acid and vitamin c essential for collagen synthesis, and turmeric and MSM to provide a balanced high specification joint supplements. 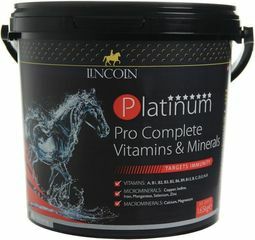 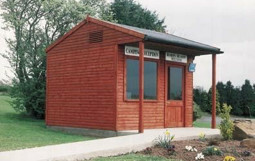 1.56KG.